Air Force ROTC – Detachment 305 is located at Louisiana Tech University in Ruston, Louisiana. We are the host Air force ROTC unit of Louisiana Tech University, University of Louisiana at Monroe, Grambling State University, and Northwestern State University. Detachment 305 has been active at Louisiana Tech University since 1949. The detachment has a proud history and tradition of providing commissioned officers to the United States Air Force. The appearance of hyperlinks does not constitute endorsement by the United States Air Force, the Defense Technical Information Center, or the Department of Defense of this website, or the information, products or services contained therein. For other than authorized activities such as military exchanges and Airman and Family Readiness Center (AFRC) sites, the United States Air Force does not exercise any editorial control over the information you may find at these locations. Such links are provided consistent with the stated purpose of the website. 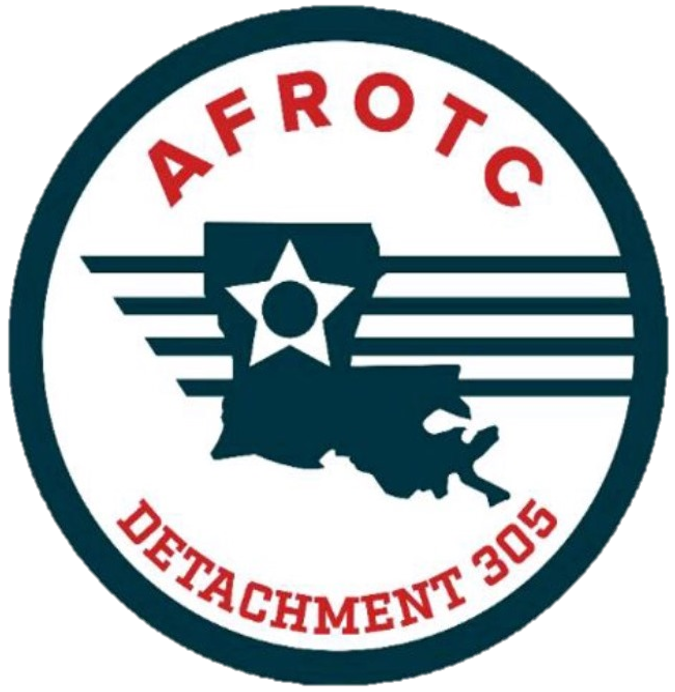 The Air Force ROTC Detachment 305 website is provided as a public service by Louisiana Tech University. Information presented on the Detachment 305 website is considered public information and may be distributed or copied. Use of appropriate byline/photo/image credits is requested and is provided only for authorized U.S. Government use. DOD computer systems may be monitored for all lawful purposes, including to ensure that their use is authorized, for management of the system, to facilitate protection against unauthorized access, and to verify security procedures, survivability, and operational security. Monitoring includes active attacks by authorized DOD entities to test or verify the security of this system. During monitoring, information may be examined, recorded, copied, and used for authorized purposes. All information, including personal information, placed on or sent over this system may be monitored. Current as of August 2018.